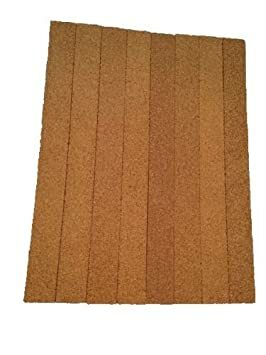 There are many applications for this product from bordering a room with a memo board to a model train track bed, and more. 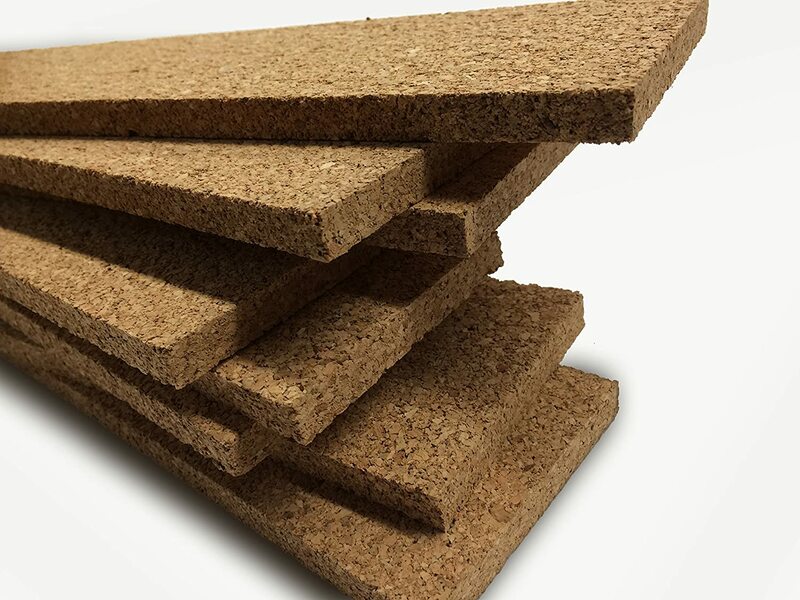 Most other cork strips are thinner than the average pushpin is long, but these strips were designed with pushpins in mind. 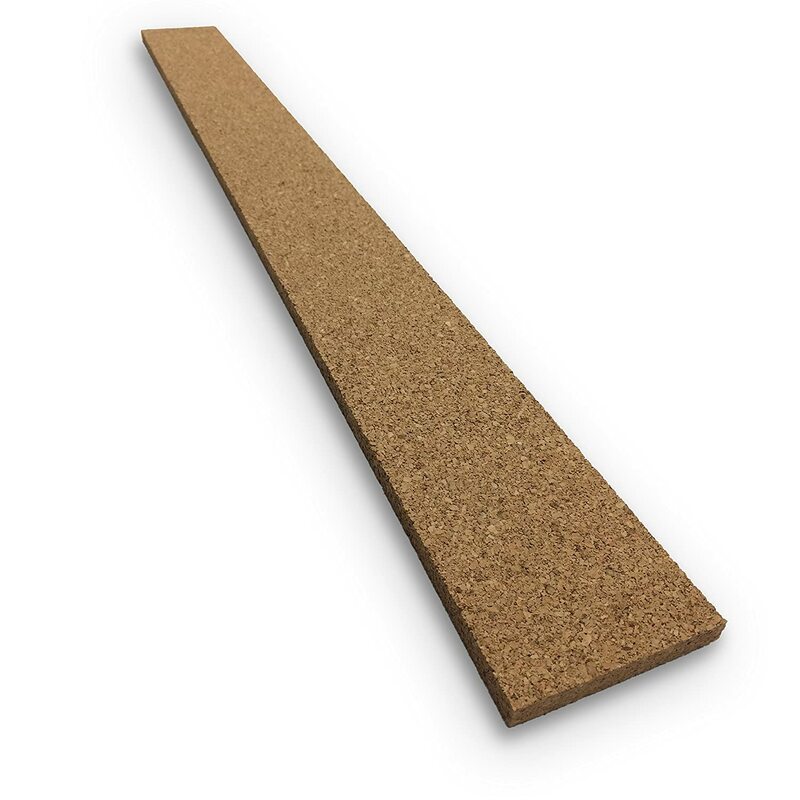 These cork strips are rough cut, and a seam will be visible if installing them side by side. 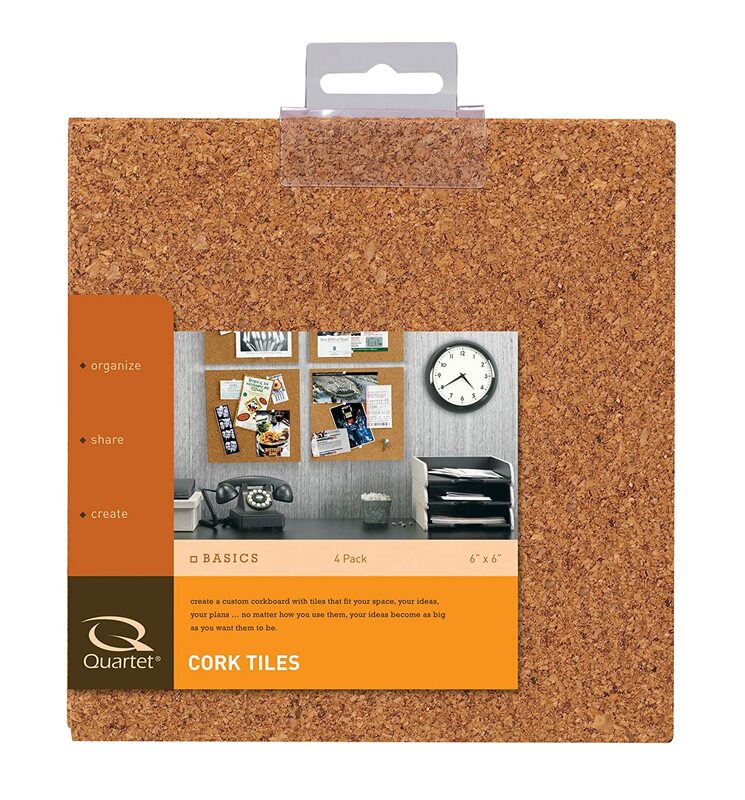 These multi purpose cork strips do not have an adhesive backing but can be more permanently installed by using contact cement (purchased separately). 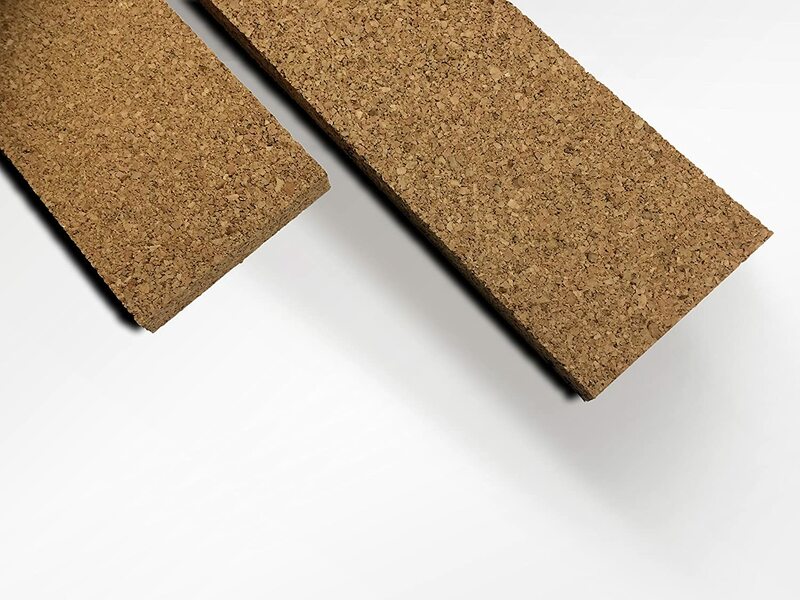 Contact cement is brushed on to both the cork and the application surface and allowed to dry (approx 40 minutes) before bonding the cork to the surface. 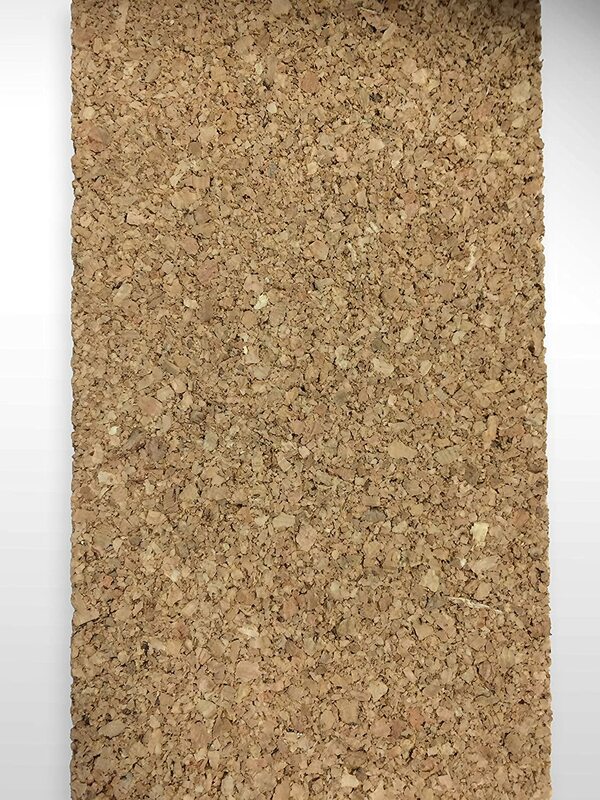 After it has dried, carefully position the cork onto the application surface. When pressure is applied the two items will form a permanent bond. We would love to hear about unique applications of this material! 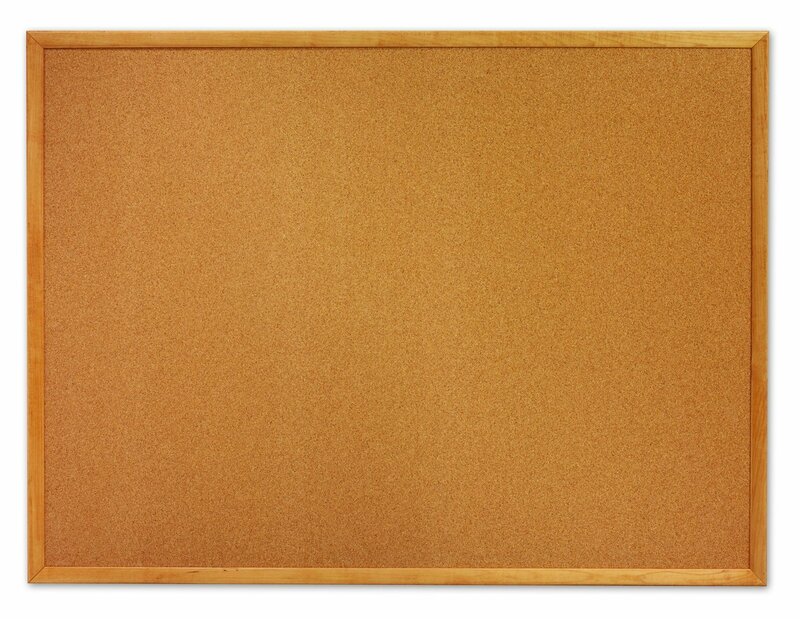 *No frame/trim or mounting hardware included. Dimensions: 36x3.5x0.5 inches with a plus minus tolerance of 0.25 inches. Good quality. Thick as advertised. I used Command strip 16# picture frame holders and mounted to painted walls and they work great. I did go back and used a razor knife to remove the tabs from the strips so they were less visible. I'll use tweezers to release them if/when needed. 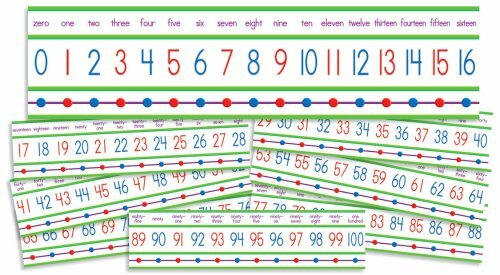 If you are plotting out a story these strips are great to tack up around a room. You can lay out cards of each chapter in a linear fashion around a room without destroying the walls or losing the sticky notes when you turn on the fan. Only trouble is mounting them. 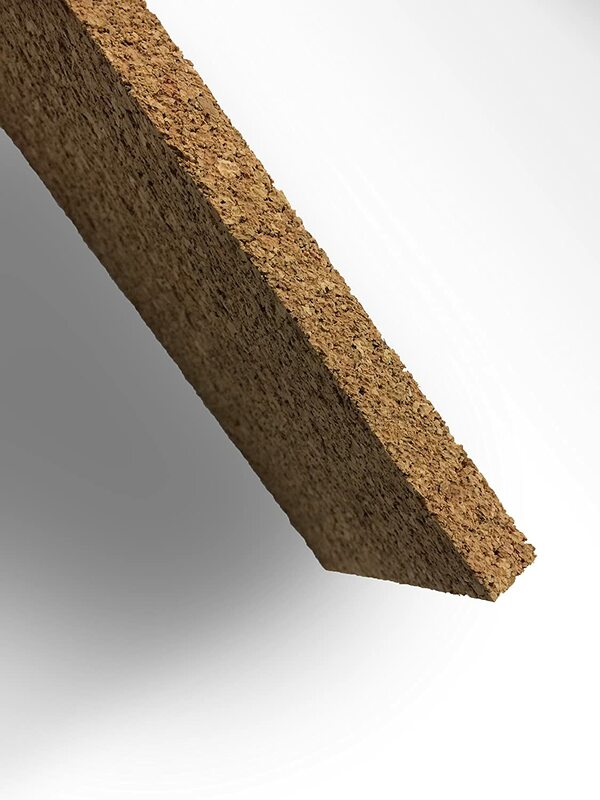 You'll want to use a strong and quick drying cement or screws with large washers to prevent the screw from going right through the cork. 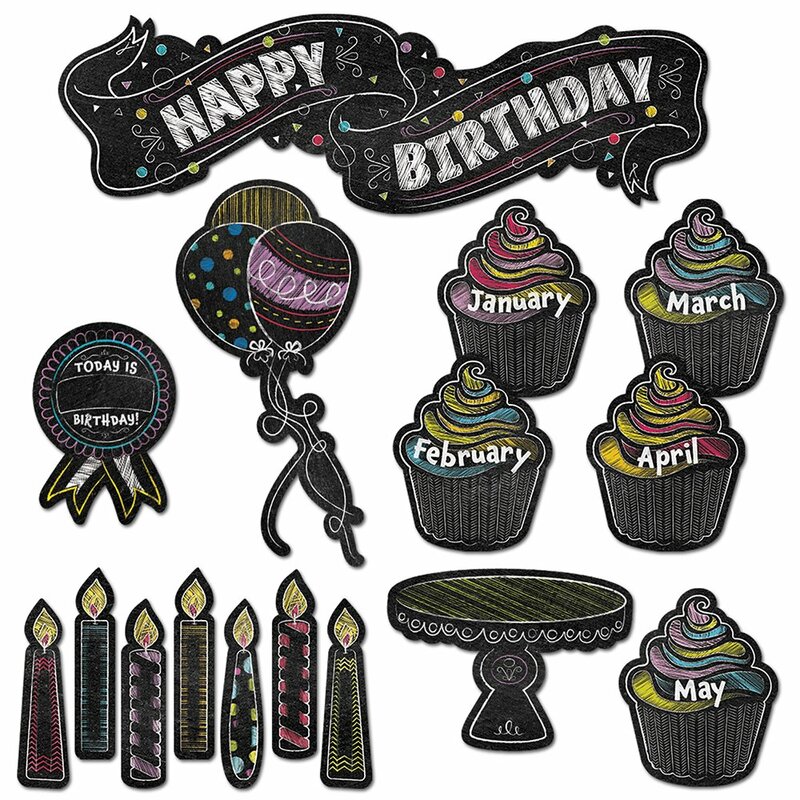 Dimensions are true as advertised and edges are cleanly cut and smooth. Good thickness for use with regular thumb tacks or pushpins without going through to surface behind. 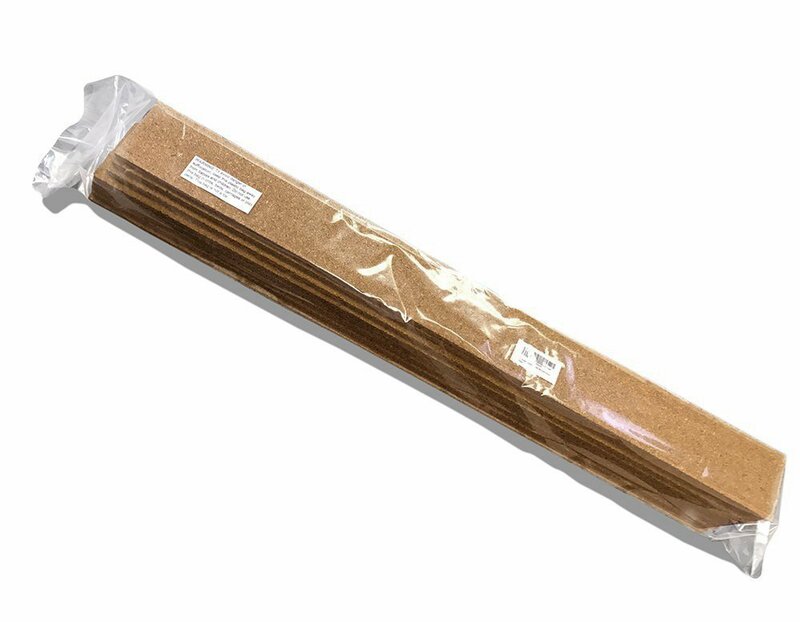 These are as described, easily stick to the wall with the 3M removable strips. They are thick enough to use regular stick pins. 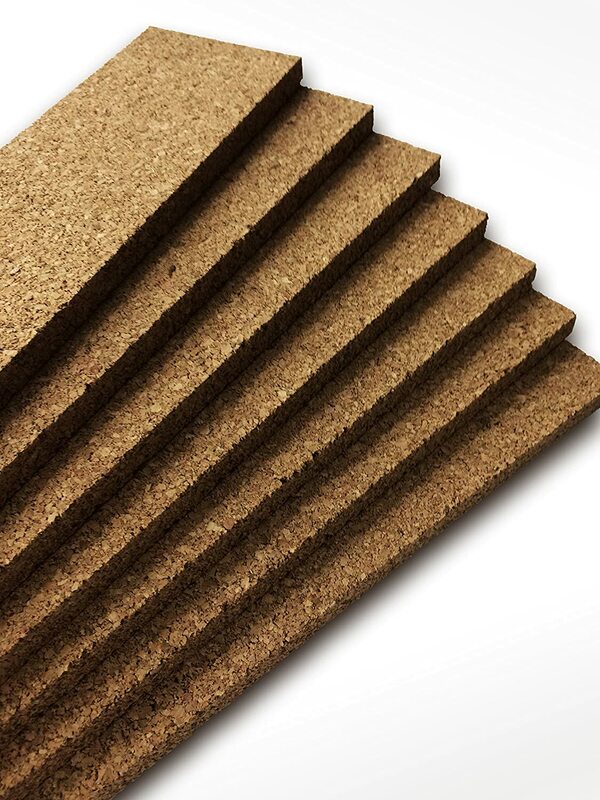 Very sturdy and thick enough to allow push pins and thumb tacks! I ordered several to put up in my art studio to display my work. 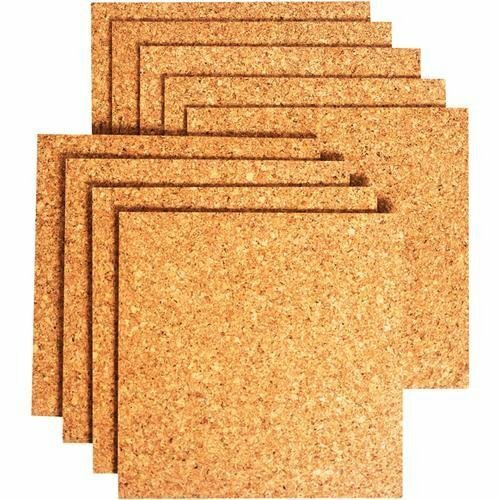 Basic cork strips, exactly as described. We used a couple screws to anchor them to our wall. We rotate out my son's art as it comes home from preschool. 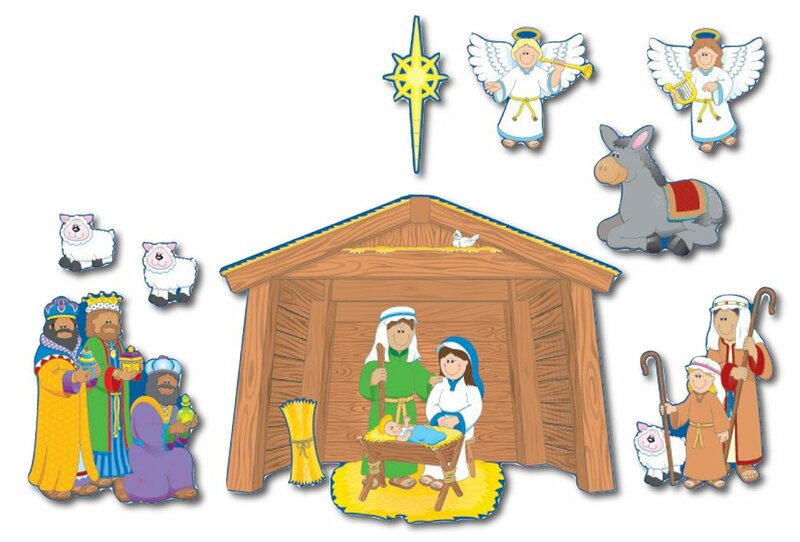 It helps decorate the playroom and makes him so proud to see it displayed.